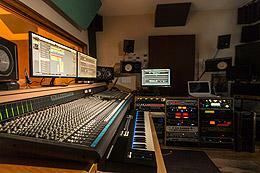 Professional Quality: software and hardware equipment to provide you with a professional mix from your recording. Creative: enhance your recording, add new or replacement instrumentation or produce complete remixes. Maximise Your Sound: with vocal tuning and effects, compression and track dynamics. Industry Standard: a clean, crisp final mix suitable for distribution, broadcasting and showcasing your talents. We have over twenty years professional experience in recording, mixing and mastering with numerous albums and single releases to date. We work with record companies, management agencies, and both signed and unsigned artists in the UK and overseas. We mix and master all musical styles. Check out some of our testimonials to see what other artists have said about their experience at Select Studios. 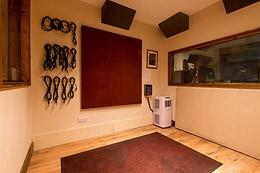 Have you recorded a song at home or in another studio and felt it could do with remixing? We can help! What will happen on the day of the mix? We will load all your individual stems (instrument/ vocal files) into our recording system. We will then analyze each individual track and determine what EQ, dynamics, compression, panning, layering/doubling, and effects are needed. Vocals will be checked for pitch correction and alignment issues. Drums and percussion can be re triggered with samples or with additional layers, to give them a punchier sound if needed. All of the above will create more clarity and space and result in a cleaner, crisper mix. Can't make it to our studio for a mixing and mastering session? We also provide online mixing and mastering services where we receive your unmixed and unmastered tracks via a file sharing service. 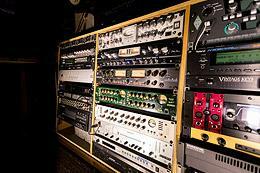 The same attention to quality and a refined sound is paid to our online mixing and mastering as for studio sessions. Please get in touch with us for details about this service and how to prepare and send your files. Why not listen to the "before and after" examples of recordings which have been mixed and mastered and hear the difference that professional production can make. Why Mix and Master With Us? 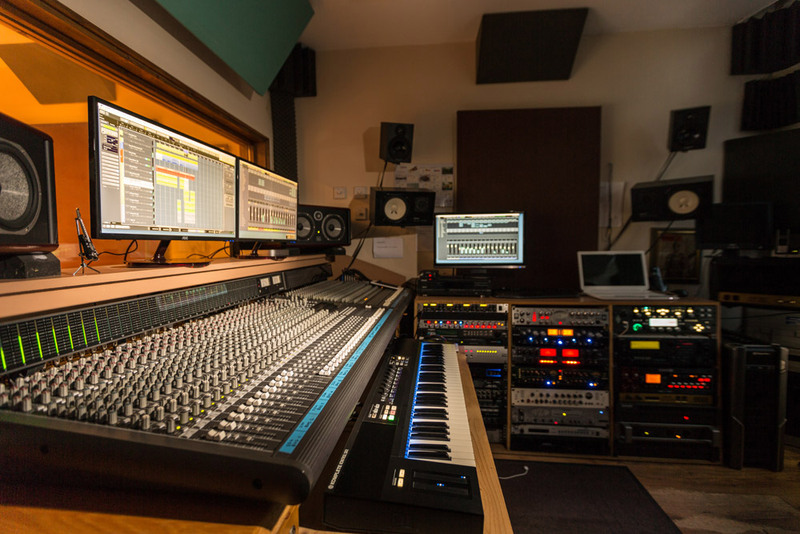 Although it's possible to mix and master in your home studio or at the same studio you record in, the mixing and mastering process does require specific equipment and skills to polish your sound and to provide you with the best possible result. Most importantly, our studio is fully equipped with the latest and best quality plugins for mixing and mastering and excellent monitoring facilities so that your final master has maximum clarity and dynamics. A basic mixing session involves importing your individual stem tracks and then analyzing them to determine the best possible mix. In addition to setting levels for each track, particular attention will be given to the following. We will ensure that there is no volume clipping, and that vocals or instruments are doubled or layered to achieve a punchier sound. We will also add any required stereo widening, and ensure that appropriate EQs are added to filter or emphasise particular frequencies and to deal with unwanted audible artefacts such as sibilance (excessive "s" and "t" sounds in vocals). We will also add reverb and delay effects where suitable to individual tracks. Finally, compression of the tracks will performed and the mix outputted with enough headroom for mastering to proceed. Once there is a finished and mixed track in hand then final mastering processing can begin. Whilst every mix requires a different approach, broadly speaking the final master will commonly involve applying a master EQ effect, a master reverb, compression, an exciter or widening effect and a maximizer. Once these have been applied then the mastered track will be listened to and checked to ensure the best final output quality on a variety of sources, including our own high quality monitors..